Our programs are effective because the people we serve play an important role working in the facilities, starting with daily chores and progressing to more duties. 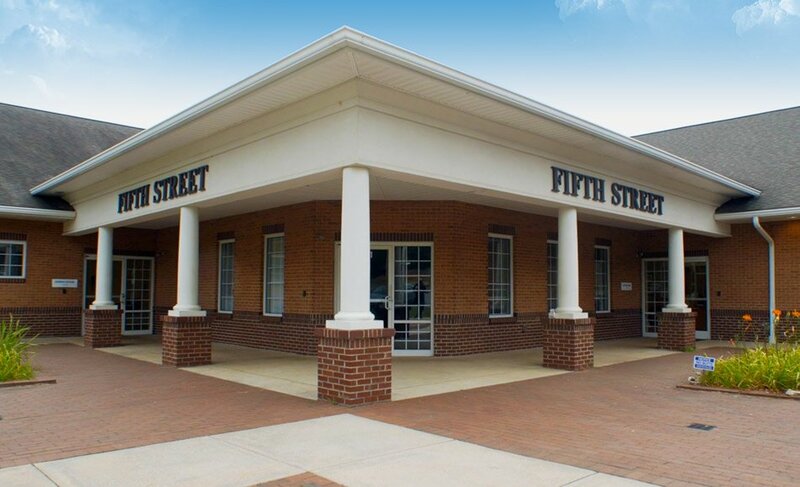 Our main campus is located on Fifth Street just south of downtown Statesville, NC. 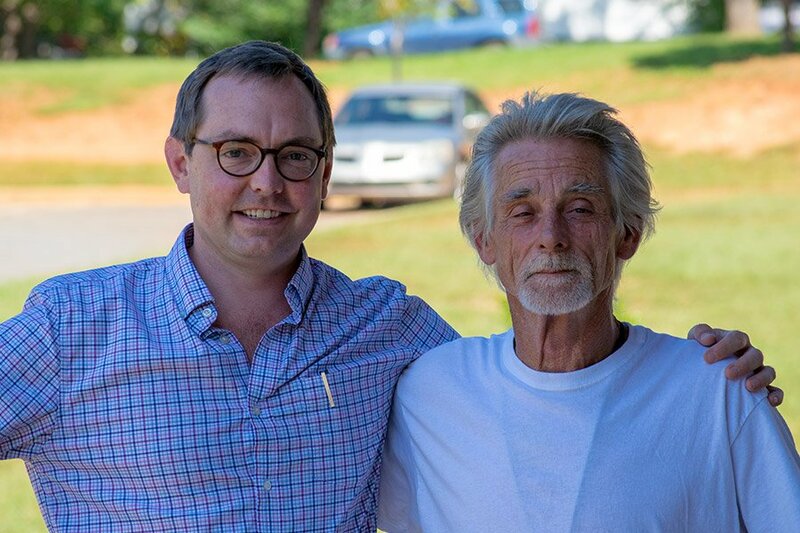 This is one of the many neighborhoods in Statesville that some people can go their whole lives without ever seeing — it’s where you’ll find the people we serve and see the challenges they face. There is no easy answer or single solution for any of the problems we face, so we offer a wide range of programs. The Night Shelter has rules — everyone who stays with us has to play a part in the daily operation of our facilities. When we meet the people who come to our night shelter, they may be out of options and have nowhere else to go. The transformation we see in people often starts here. 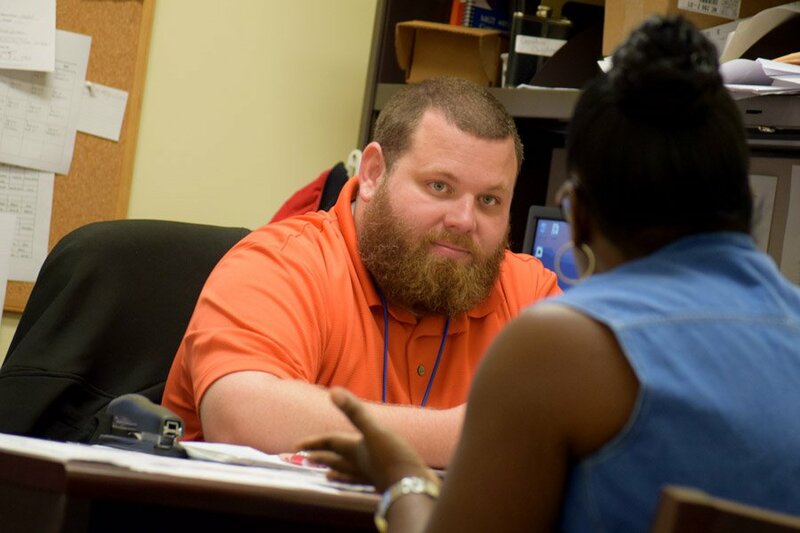 We evaluate each person and help them develop short, intermediate and long-term goals through case management services — individual and group therapy, continuing education, substance abuse and addiction treatment referrals, mental health treatment referrals, and life skills training. We believe in “sweat equity,” so every resident pitches in — cleaning floors and bathrooms, making beds and keeping personal possessions in order. Everybody has to take responsibility for the well-being of community. 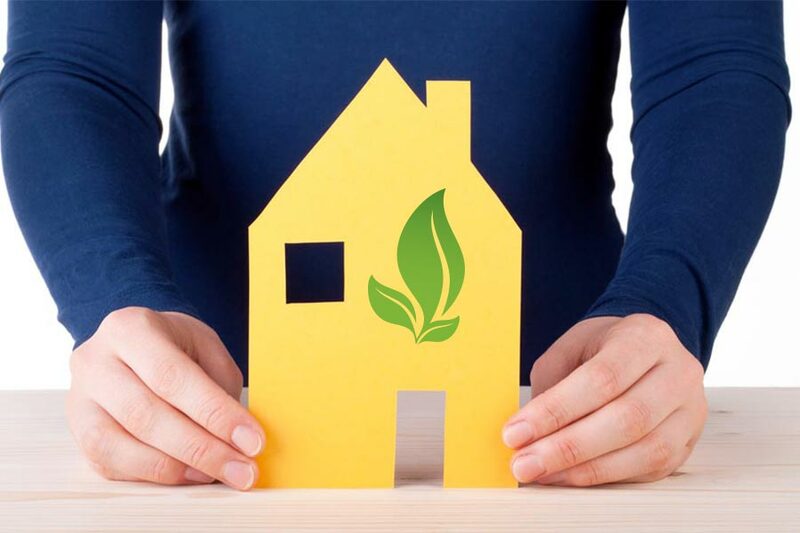 Transitional housing is the next step in our case management process. As people confront issues they face and make progress with our case management services, they can move from the night shelter into our transitional housing unit. Our case management expectations rise as they prepare to leave the program and lead independent lives again. This program reminds us that “success” means different things to different people. Here, success occurs on a smaller scale, in the form of not getting deeper in debt, showing up for job training or making it to an AA or NA meeting. Many of our staffers turned their lives around as residents, staying to be part of a community that helps people change their lives. Working as paid staff members offers people the opportunity to build a credible work history, earn a job reference and develop the life skills necessary to succeed. 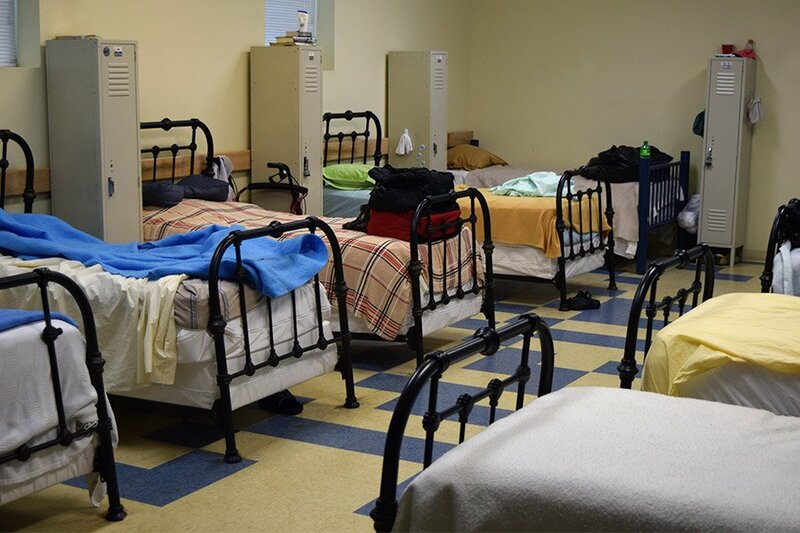 Individuals working as residential staff assume supervisory responsibilities responsibilities for shelter operations – kitchen work, transportation, working the night desk, laundry, shelter monitoring, etc. Our residential staffers also serve as role models for residents, showing them how it’s possible to come here with nothing but problems, and then learn how to solve each of them. Residents and staff run our immaculate commercial kitchen, serving 94,000 meals a year with an annual food budget of $10,000. 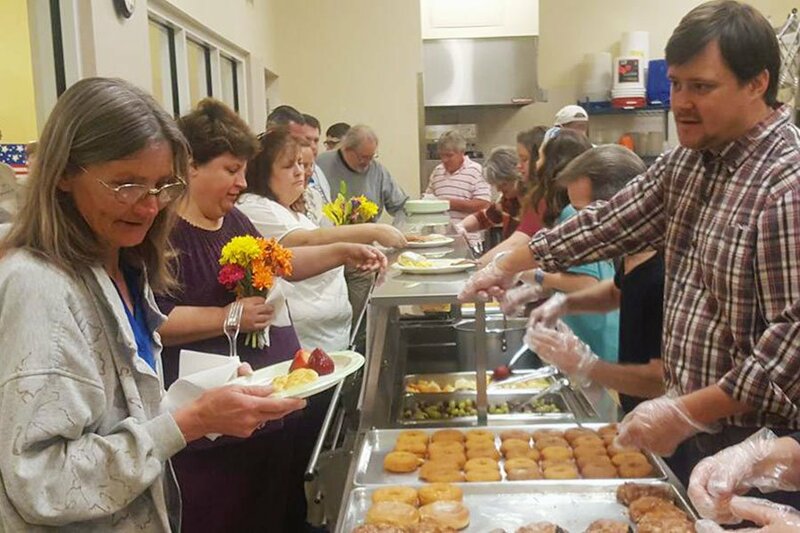 The Community Kitchen serves the nutritious meals that too many men, women and children in our community need, but can’t typically afford or find on their own. We prepare and serve meals three times daily to feed those in need, including breakfast for people staying in our night shelter and transitional housing units, and lunch and dinner for those in need within the community. The Community Kitchen always needs the basics — eggs, coffee, canned goods, pasta, rice, fresh fruit and vegetables. And serving 94,000 meals a year, we can always use a hand! We provide daily prescription medications to help residents manage chronic health conditions and/or mental illness. 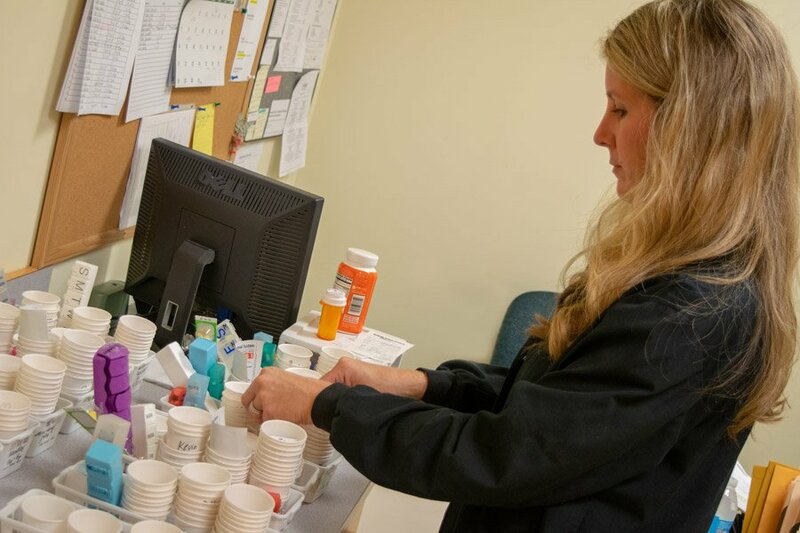 Our nurse clinic is open daily to provide residents with preventive care and access to prescription medications. The homeless, working poor and mentally ill typically can’t afford these essential medications or struggle to stick with drug therapies. Good health, like food, shelter and clean clothes, makes more things possible. Helping our residents take better care of their health is an important step in their recovery. Donations come in every day, but the need for men’s, women’s and children’s clothing and household goods never ends. The people we serve frequently come to us with only the clothes on their backs. We use community donations to pass on clothing to those in need. We also pass on various household items when people leave our programs and move into their own homes. Our clothing inventory comes as a surprise when visitors first see it, but items go out as fast as they come in. 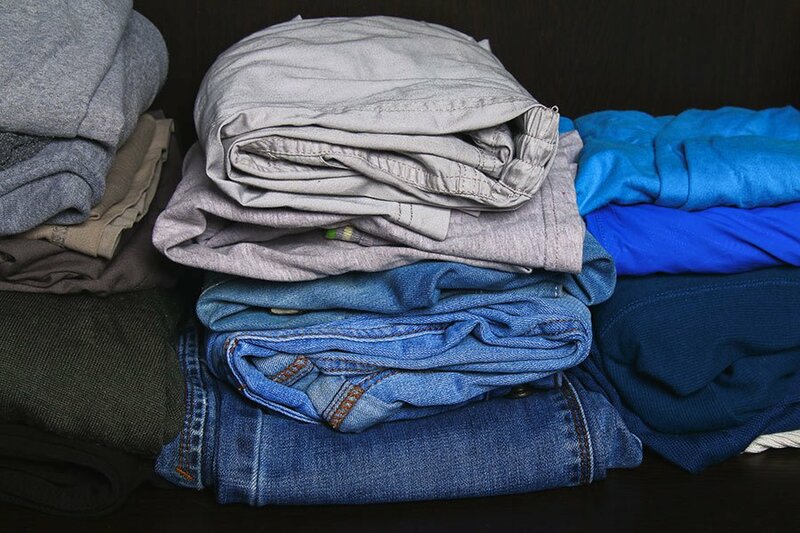 If you’d like to donate clothing or household goods (small appliances, cookware, plates, cups, dishes or silverware, we’ll make sure it goes to people who need it. We offer safe refuge, food, counseling and case management support to the victims of domestic violence in Statesville, Mooresville and Iredell County. My Sister’s House is a safe place for women and children fleeing domestic or sexual violence. Counselors and advocates work directly with individuals, providing hospital and court advocacy, peer support and case management services. The women we serve come to us physically and emotionally battered, and traumatized along with their children. They may be cut off from family and friends, and without a sense of what to do or where to go next, but we help them take the steps they need to assess their situation and address their problems. We offer bedrooms that keep mothers and children together, a kitchen where they can cook their own meals with food from our pantry, and common areas to relax or attend counseling meetings. This is where they can take the steps they need to, so they can live without fearing for their safety. My Sister’s House has two victims’ advocates who also serve as case managers. These professionals provide transportation to court hearings or the hospital, and show them that they’re not alone. Services are also available for men who may be victims of domestic violence or sexual violence. 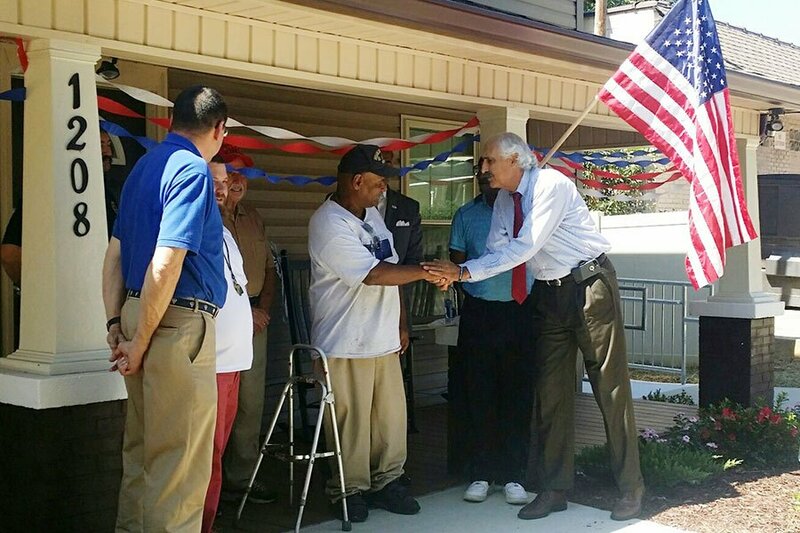 The residents of Heroes House served our country and we honor that service with this home reserved for U.S. military veterans. This program serves as a transitional housing facility for military veterans in our community who may be homeless. We provide peer support and individual case management services to every veteran in the Heroes House. In addition to being homeless, these men may also be dealing with PTSD, addictions and and other mental health issues. At Heroes House, they can withdraw to the privacy of their own rooms, spend time with other residents, receive the counseling and support they need, and work on rebuilding their lives. Like all of our programs, the residents run the Heroes House These veterans cook their own food and maintain the bedrooms, bathrooms and common areas. Our community has a place for people who aren’t ready for the structure and requirements of our night shelter and residential programs. As the last resort for people out of options, we run the Path House. 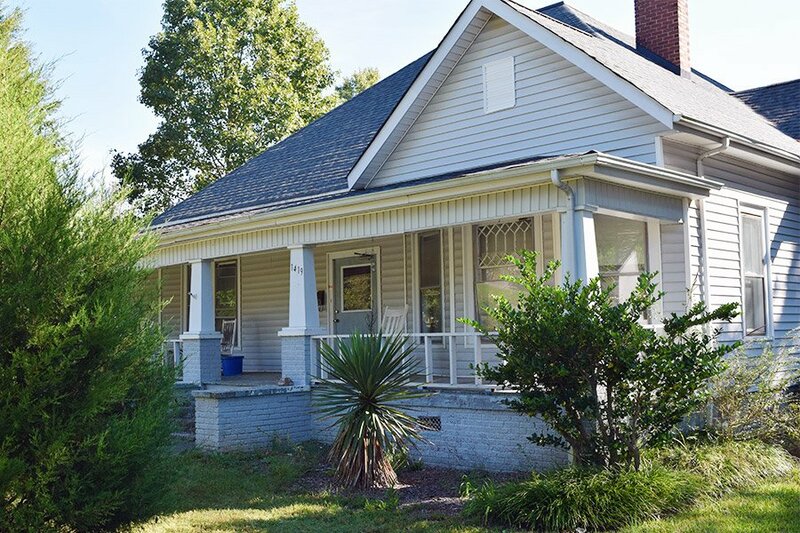 This is a house one block away from our main campus on Fifth Street in Statesville, and serves the homeless and people living in tent cities outside of Statesville. At Path House, people can shower, wash their clothes, check email and have a meal (they’re also welcome at our Community Kitchen). We focus our outreach to those struggling with mental illness and addiction, serving people who may not be ready to ask for or accept treatment and/or counseling. Our house managers visit local tent cities and let people know that they’re welcome. Help is here and available when they’re ready to accept it. We stay busy serving the needs of the homeless, the hungry, victims of violent crime and the working poor in Statesville, Mooresville and Iredell County, North Carolina. The people who come to us for help often have nothing, but we give them hope and support, and work with them on planning a new chapter in their lives.